Recently, it seems your greatest imperfections can be magically fixed by a pill or scalpel. More and more Americans are OK losing cash in their wallet, for a gain in cup size or a rise in their pants. – No data from 2000! 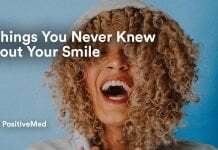 Does Surgery Make You Happy?